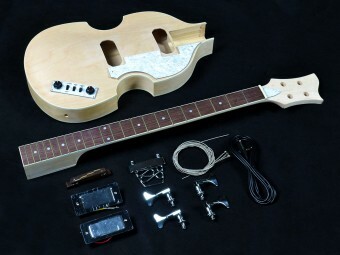 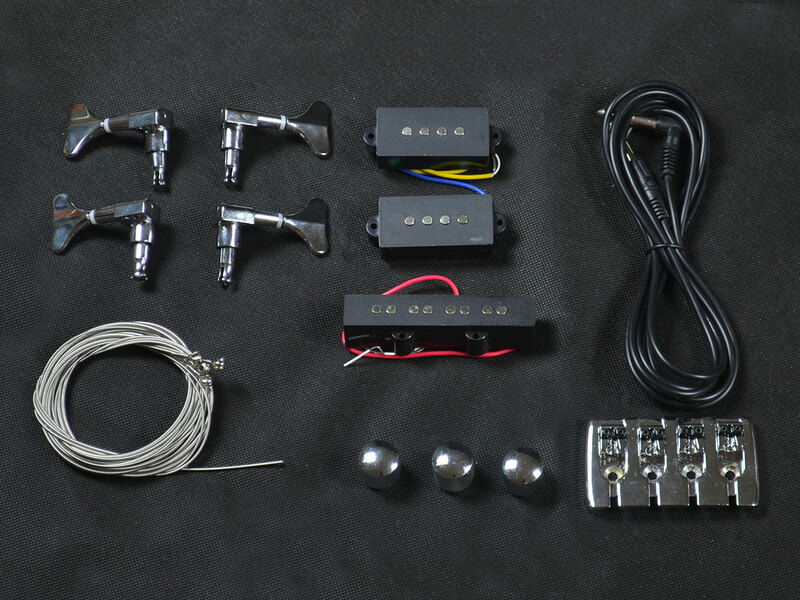 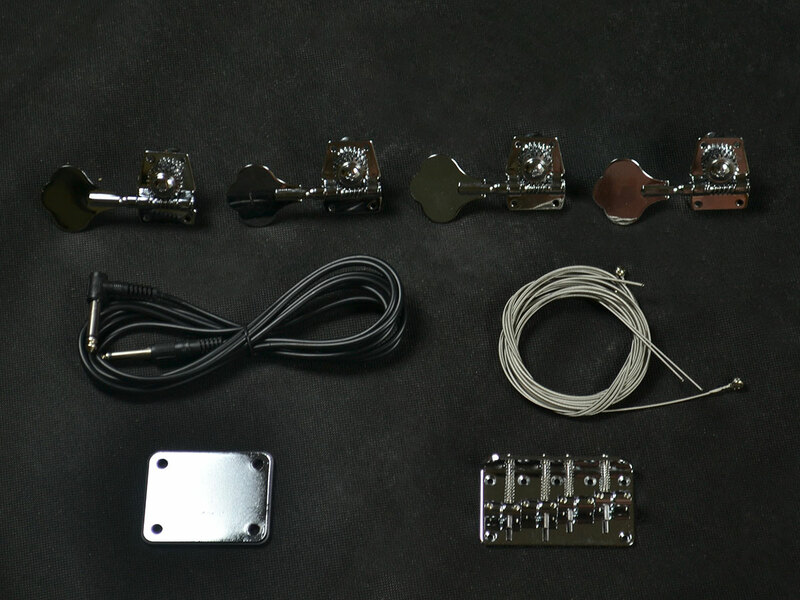 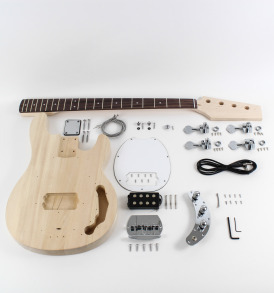 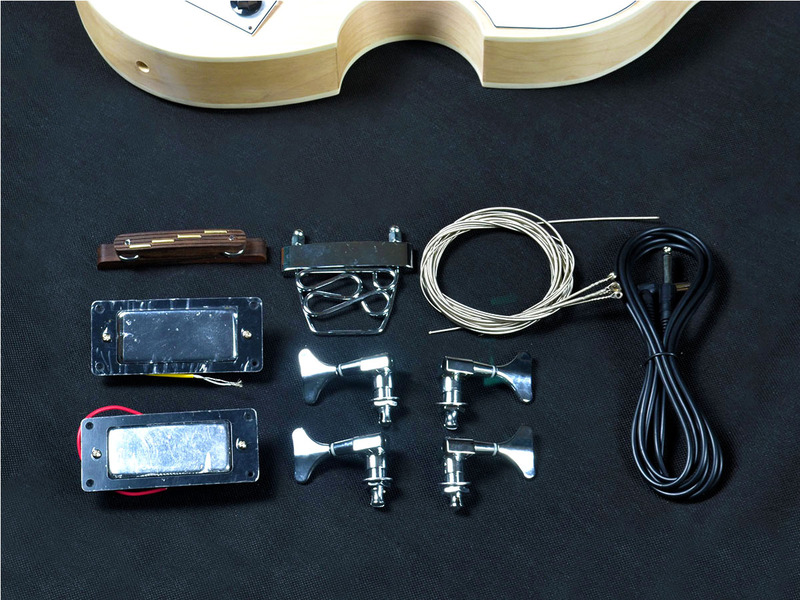 Well, if you like the Hofner Beatle Bass, this kit is for you as it’s stylishly based on just that! 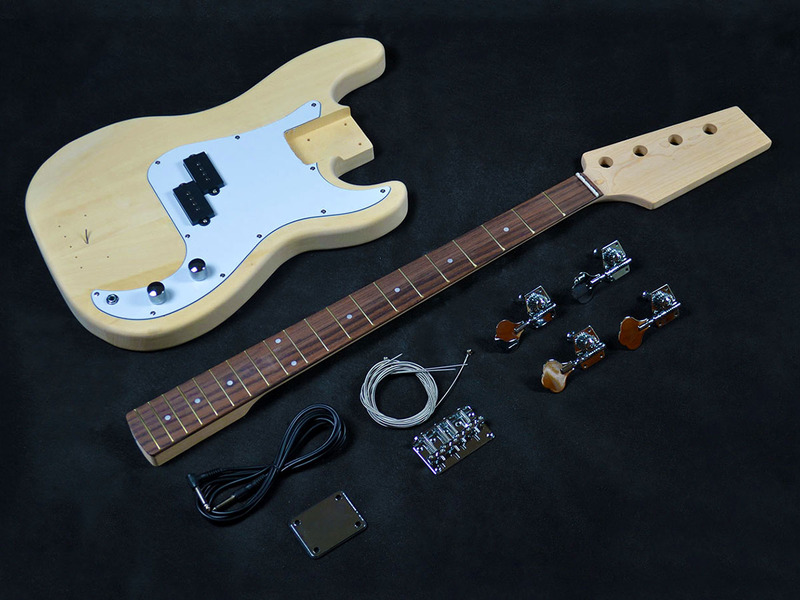 With a beautiful ply body and a shorter scale neck, it really is a versatile bass, and lightweight too. 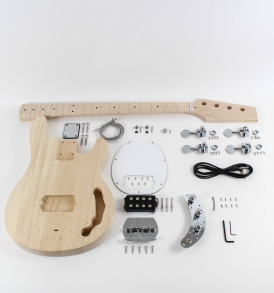 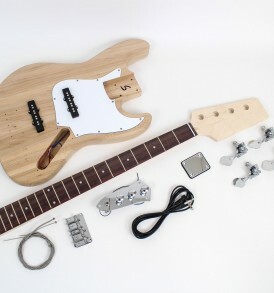 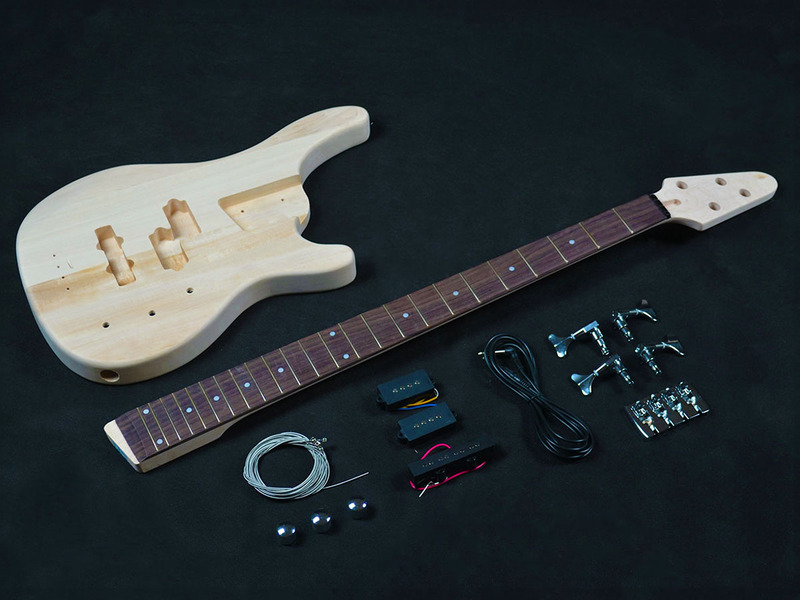 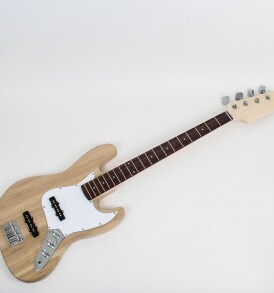 With the HBB-20 you’ll get a beautifully crafted basswood ply body, a set neck, with a maple neck sporting a rosewood fingerboard, and don’t forget the wonderful pearloid accessories to top of this truly unique bass! 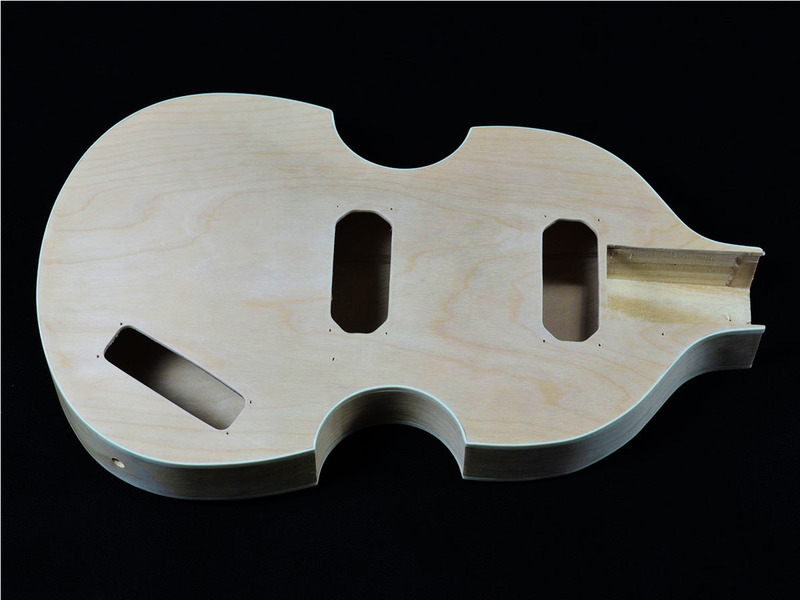 If you add any of our brilliant ColorTone stains, you’ll surely have a bass will not only turn other peoples heads, but your own, day after day!